The Almond Board of California has an Irrigation Improvement Continuum, which is part of the California Almond Sustainability Program (CASP). 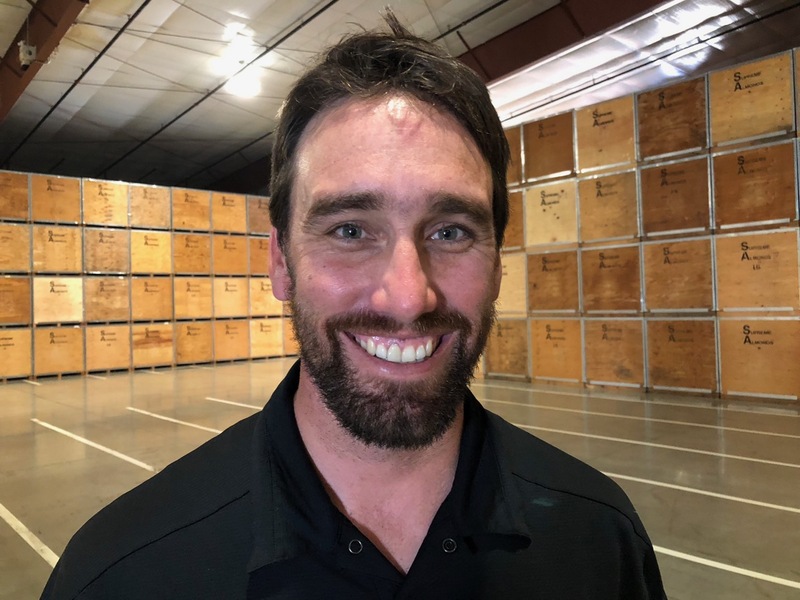 California Ag Today recently spoke with Spencer Cooper, senior manager of irrigation and water efficiency with the Almond Board of California, about the program. The Irrigation Improvement module allows growers to move through from the most basic to the most advanced. 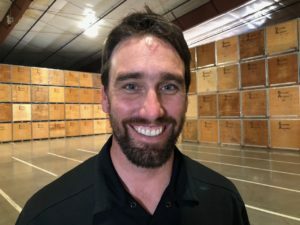 Cooper said if growers sign up for CASP at SustainableAlmondGrowing.org and complete all nine modules, growers will receive a copy of the Almond Irrigation Improvement Continuum, a 154-page of soup to nuts on irrigation management that has taken more then 40 years of research that almond growers have funded.